With Digiprog 3 4.94 update software, you will be able to upgrade the old version such as V4.88 to the latest 4.94 version. Also you can check digiprog3-v4.94-vehicle-list if there is the new models you need to work with. 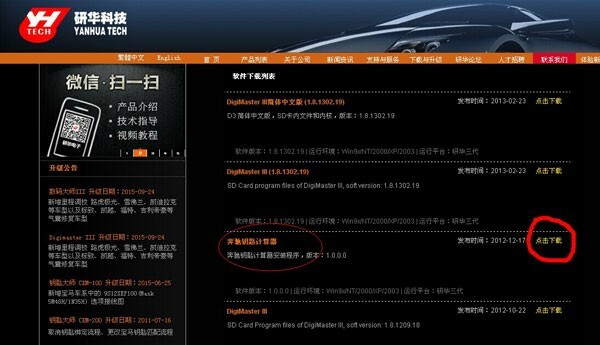 How to upgrade the Digiprog3 mileage correction tool to v4.94 ? Step 3 – Plug Digiprog 3 hardware to the USB port of your computer and a “Found New Hardware Wizard” window will pop up. Strep 8 – Open the other file on the desktop, you will get 8 things in the file. Double click on “Digiloader1″ to open it. 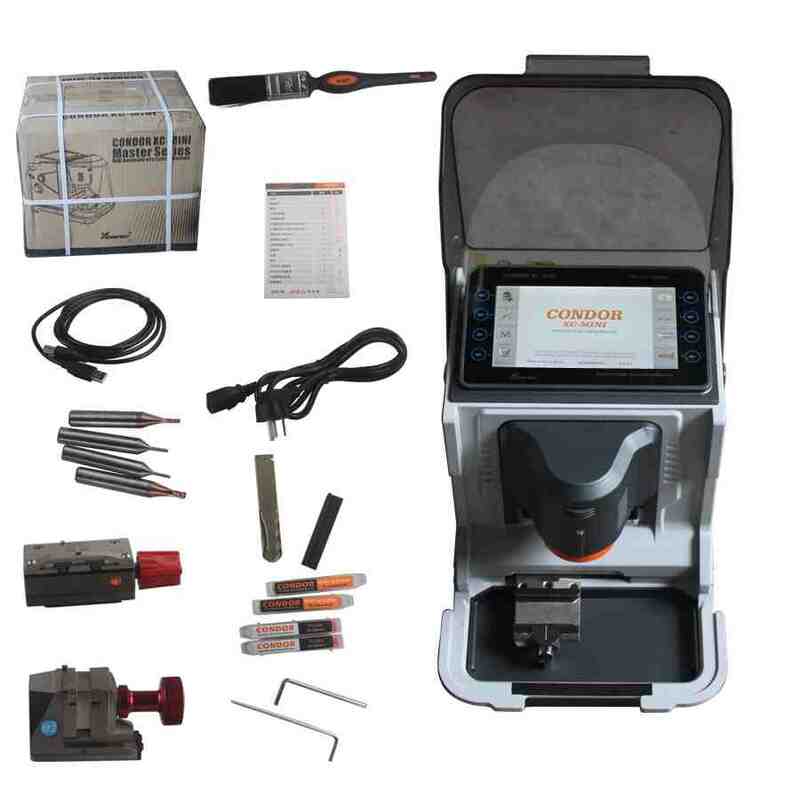 VPECKER Easydiag & X431 5C Pro & Carcare C68 & Multidiag Pro,Which is the Best? while VPECKER Easydiag and Carcare C68 are able to carry out special function for some models. 2. Multidiag Pro will do both cars and trucks, others do cars only. The 4th Anniversary Sale of Cartool.co.uk will be holding on 10th-20th Nov.
Now we much appreciate your advice on the 5 kinds of anniversary free gift collection. If any suggestion, please kindly email us the item name/link for your alternative choice from our website. 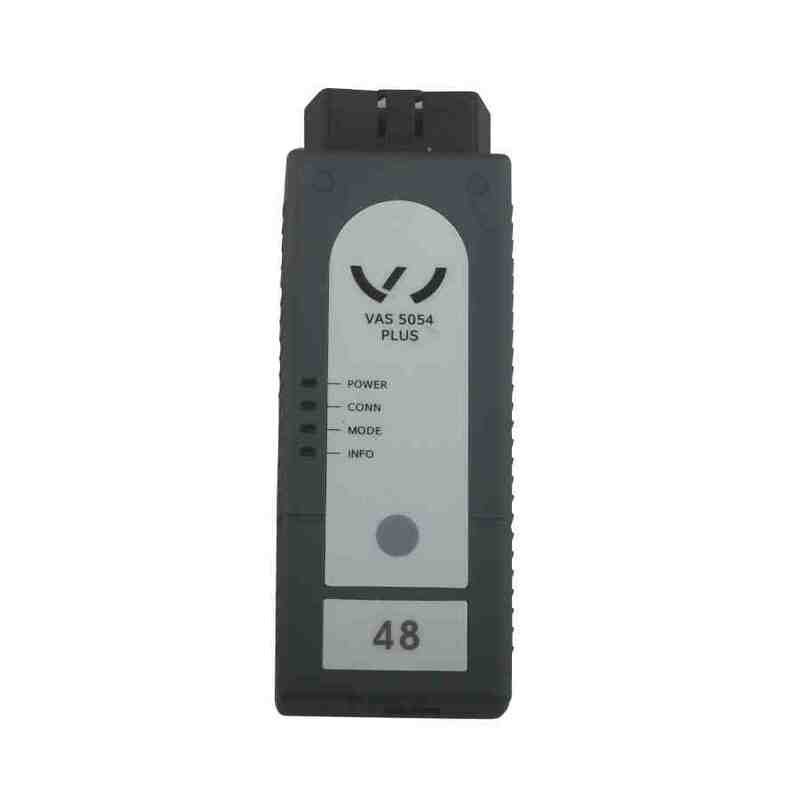 Q1: Volvo 88890300 Vocom Software cannot be updated online. How to do after you update the software? See the Tech Tool help file for instructions on how to update the software. This software and solution is only for customer who update the PTT1.12 software. If you do not update. 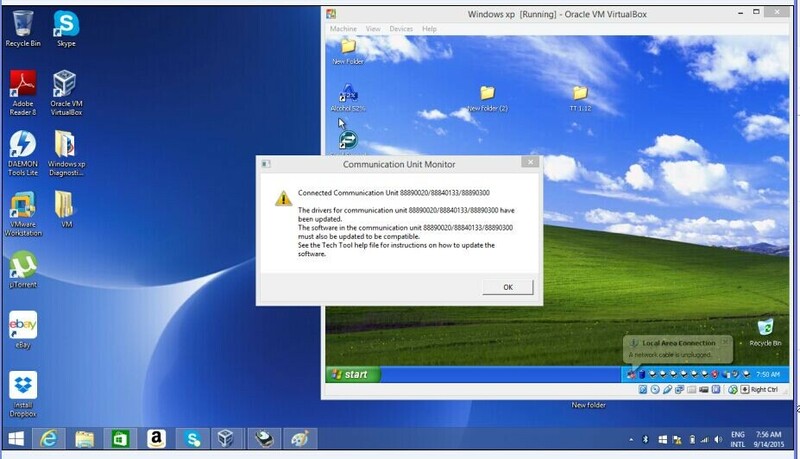 Just use the PTT1.12 software comes with the CD on XP laptop. Q2: Hello, I got the Volvo 88890300 Vocom Software CDs installed in laptop and EXT hard drive got it recover as the directions. When reboot the laptop, windows started to open, But got blue screen. Saying a component need is unassailable. A2: Change your laptop to ACHI mode. then you will solve that problem. Best KEYDIY KD900 Remote Maker is a Handheld Remote Control Generate tool can be used alone without the computer. KD900 is a 100% original KEYDIY product support update online. How does KD900 work on remote key programming ? Here are some feedback collection of KD900 remote key programmer customers. 1) Lucky for 90% people KD900 key programmer is a good investment. 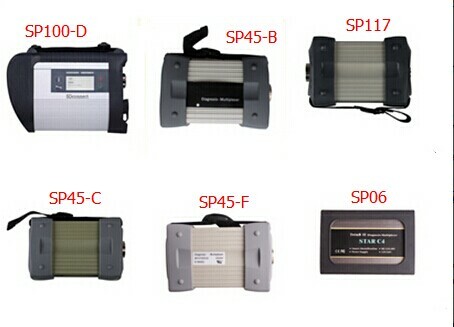 2) Support Chevrolet/Citroen/Fiat/New Honda/Opel/Peugeot/Renaul/and other car remotes with NXP chip. 5) KD900 is not cheap, but it comes with super quality. 8) KD900 has developed make bluetooth key, it is unique. What does KD900 remote programmer support? Make Citroen 508 new c4l remote and it generated 2000-2015 all Citroen and Peugeot including 107 207 307 408 508, c1 c2 c3 c4 c5. Generate 1J0 959 753 remote, DA work for euro 2003-2005 BORA PASSAT GOLF BEETLE and the same year Skoda and seat cars. Make remote for 1J0 959 753 AG work for euro 2003-2005 BORA PASSAT GOLF BEETLE and the same year Skoda and seat cars. Generate remote for Peugeot and Citroen 206 207 307 308 408 c2 c5. Make Peugeot 0536 remote, remote can be reused, won’t be locked. For detail vehicle model and remote type, please check the KD900 Remote Generator User Manual. In all, we have no ability to make 100% people happy.But KD900 is really a powerful remote maker.